Go on. Find a better PR job! – Free Festival Passes, wonderful food and free booze! We are therefore looking for a young and gifted PR person/intern/student/fiend who can help run our (already strong) social-media accounts and write some blogs. The successful applicant will need to be a half decent photographer, a bit of a wordsmith and have a good knowledge of Instagram, Twitter and Facebook plus some SEO/Wordpress experience if possible. We get some great opportunities for some really interesting PR so this will be a delightful and fun project to work on plus of course fantastic for your CV. Our 2016 summer tour kicks-off at Glastonbury mid-June and we will be looking for someone who can be pretty much on the road with us until mid September. As well as Glasto we will most likely be backstage catering at Boomtown, Secret Garden Party, Lovebox, Wilderness, Big Feastival, Carfest, Hampton Court Palace and Electric Picnic. We also have a couple of great surprises lined up including our first ever visit to Carfest North. A few things to know about he job: -We are looking for team players only and the quirkier and imaginative the better. We have a large crew on site and generally everyone camps and lives together so you will definitely need not be afraid of a dodgy shower or roughing it now and again. You will be well fed and watered and whilst the work is hard we really do have a great time. The only other thing to mention is that when you’re not tweeting, blogging or spreading the word we would expect you too muck in with the rest of the crew and not be afraid of a bit of washing up or serving out the front. Please get in touch with wayne@red-radish.com ASAP via email, Twitter, Facebook or Instagram. Lets see what you can do! 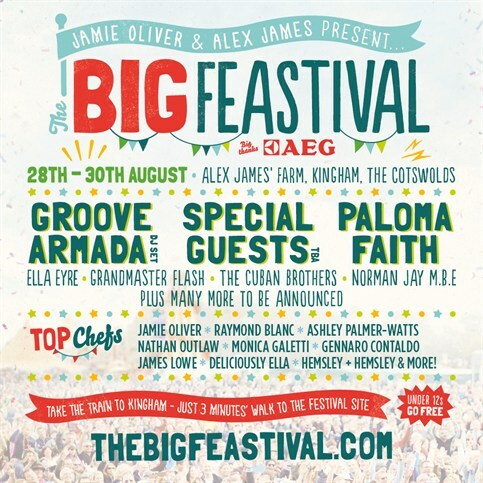 Foodie Heaven with Red Radish, Jamie Oliver and the 2015 Big Feastival! When we first got the call from IMG, a global leader in sports, fashion and events around the world, asking if we wanted to quote for the backstage artist and crew catering at one of their festivals we were more than a little excited, but once the details emerged that it was for Jamie Oliver and Alex James’s Big Feastival in the beautiful Cotswolds we almost couldn’t contain ourselves in our desire to cook in the same field, never mind feed, some of these uber-talented culinary geniuses and hardworking crew. It might have taken a couple of months of toing and froing, careful menu planning and countless emails but late yesterday afternoon (in Minsk!) we got the perfect start to the weekend (not that we ever get one of those of course!) when we finally received the email confirming Red Radish had been chosen as the official crew and artist caterer for ‘The 2015 Big Feastival’. When Jamie and one of his mates decided to get into festivals it was only ever really going to focus on one thing. Food! Food, glorious food (albeit it with great music) and being part of that is all a bit of a dream come true for Red Radish and a pair of PROPER foodies like us. So picture the scene… Jamie Oliver, the legend that is Raymond Blanc, Masterchef’s Monica Galetti, Ashley Palmer-Watts, the executive head chef for the Fat Duck group (Yes THAT FAT DUCK!!!) and a host of other wonderful chefs and foodies with delicious ingredients all cooking up a storm on the same beautiful idyllic farm as Red Radish and our very own team of extremely talented chefs. Some might say that the pressure is well and truly on with this one, but we love a bit of that anyway and literally can’t wait to get cooking for ’em all! BOOM! – It’s Official! Five weeks at Boomtown Fair for Red Radish! Well, we guess it kind of makes sense really. It’s obvious. 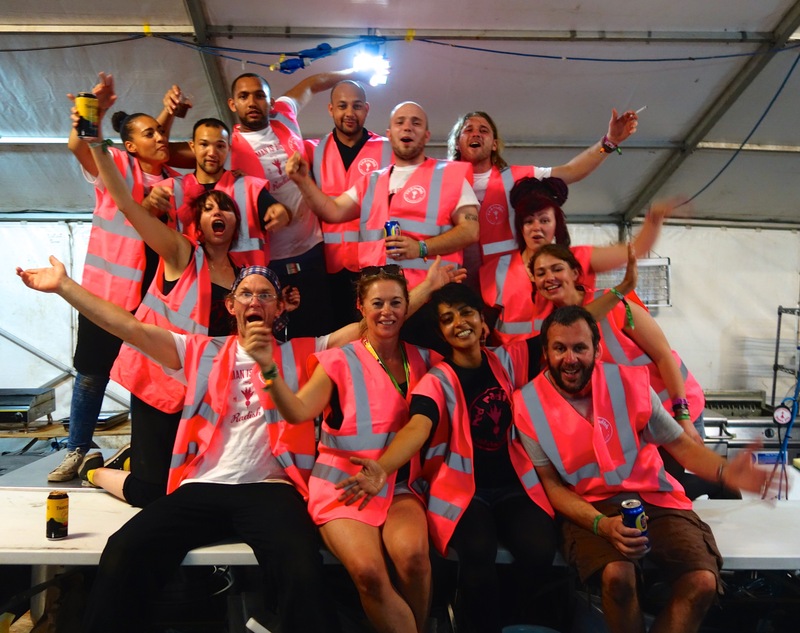 Why the hell wouldn’t BOOMTOWN FAIR, (the UK’s fastest growing festival) choose RED RADISH, the UK’s fastest growing festival crew and artist catering company to feed and look after their hardworking troops and talent? Yes, we are pleased to announce that yesterday it was confirmed that Red Radish will be moving to Boomtown for five weeks in the summer for what will literally be the longest we have been in one place for a couple of years. We are looking forward to unpacking our kitchens, setting up our marquees and ‘settling’ down for just over a month of crew-catering madness at Matterley! Boomtown, the festival described by the UK’s Independent Newspaper as having a reputation for being ‘gnarly, but surprisingly polished’ (ring any bells?) started just a few years ago and literally hasn’t stopped growing since. 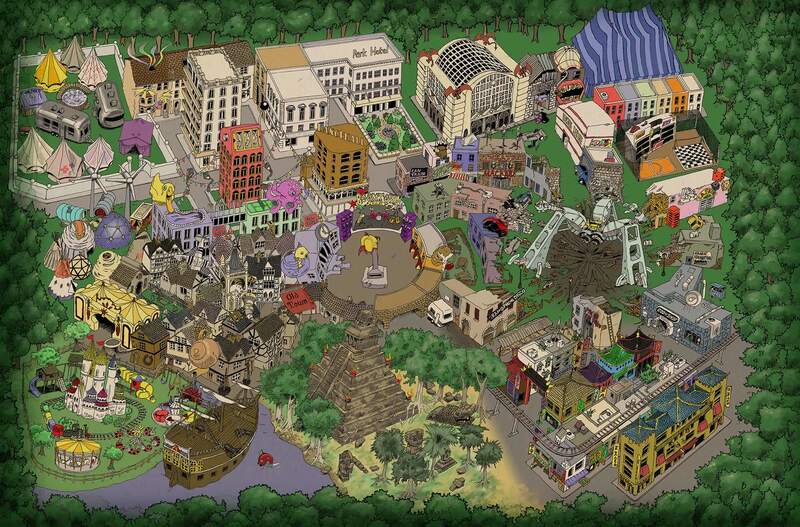 Boomtown Fair takes place in a specially constructed town near Winchester, spanning across eight separate ‘Districts’. 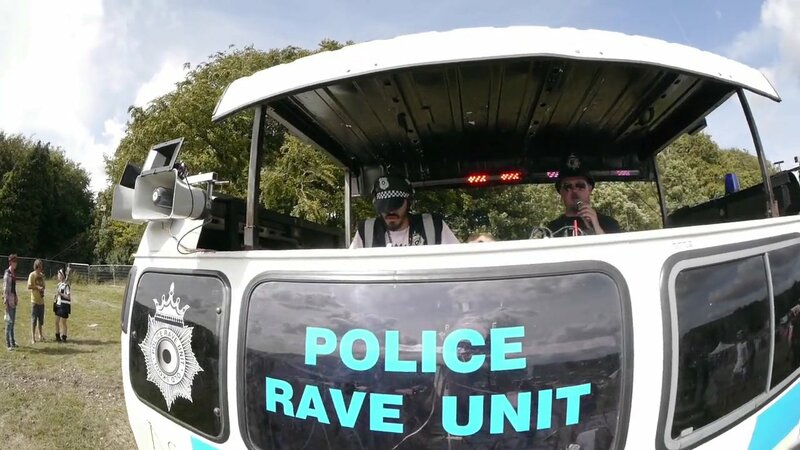 This exciting festival channels all its efforts into arts, crafts, and all things creative with an eclectic mix of music that features everything from dub, roots, jungle, punk, bass music through to ska, techno and reggae. Due to the high volumes (over 30,000) of crew and artists meals that need preparing, Red Radish will be setting up separate catering operations at either end of the amazing fictional town, that pushes the boundaries of imagination by having its own mayoral elections, passports and convoluted political history. Also, from a more-good-news-point-of-view; if your not one of the talented artists (or insane crew working minimum 18 hour days!) for one of those ‘special wristbands’, then worry no longer, because for the first time ever you will be able to sample our delicious food out in the midst of the festival. We have an exciting little something up our sleeves for what will be our first ever venture into selling street food and Red Radish can’t wait to be amongst it even more than usual. – WATCH THIS SPACE! Tour catering companies award Winners and Losers! So….. The TPi Event award for favourite tour catering company went to…. someone else! 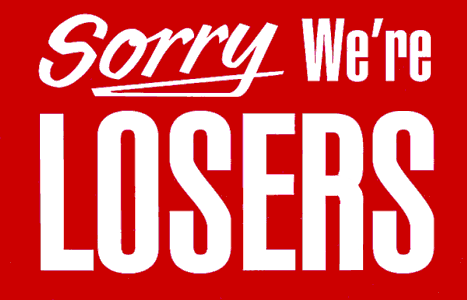 OK, OK, so Red Radish (the UK’s fastest growing crew catering company) LOST! That’s right, we didn’t win the award, but to be honest we were excited and chuffed to have even made the shortlist alongside great, established UK caterers like Eat to the Beat, Sarah’s Kitchen and Popcorn in the first place. As usual, Eat to the Beat (Global Infusion Group – GIG) won best caterer, which was no surprise after their excellent thirty-year service to the touring and crew catering industry. Sadly we couldn’t make the actual awards ceremony on the night as we knew we wouldn’t win we were unloading our catering truck into an arena-touring gig with Live Nation in Oslo, Norway on the same evening. We heard it was a great event though and as Red Radish goes from strength to strength, winning festival after festival we are sure our time will come. 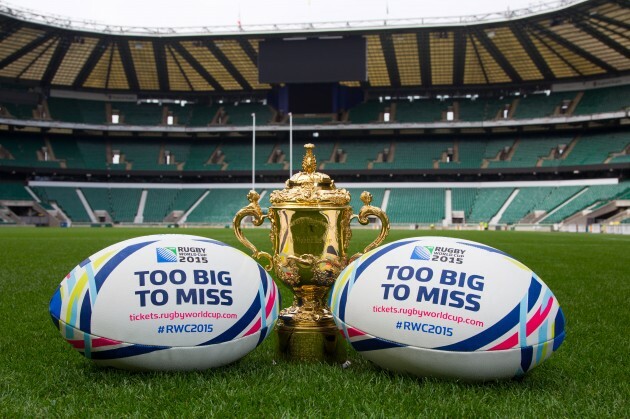 So from one great caterer to another, well done Eat to the Beat and watch our lads because we’re on your tail! Thanks also, by the way to everyone who voted for us. Your cheques are in the post! 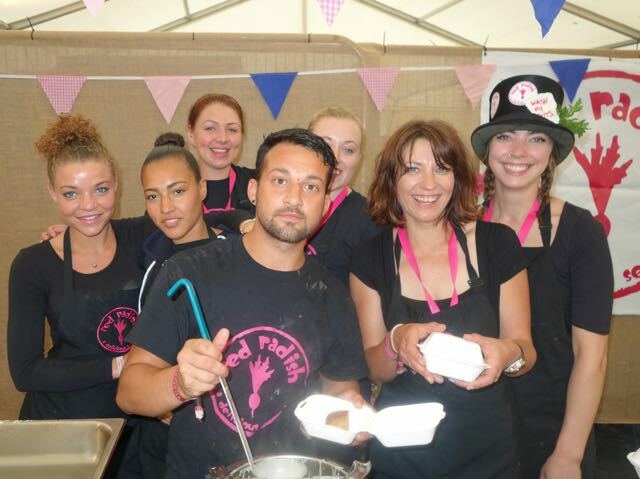 Email info@red-radish.com or call +44 (0)7532 427033 if we can help you with some festival, tour or crew catering. Despite being on a twenty hour ferry crossing between Arena tour catering gigs in Rotterdam and Norway, the wonders of satellite communications means we have just received a great email letting us know that Red Radish has today been confirmed as the back-stage crew and artist caterer for SECRET GARDEN PARTY 2015. The devil is always in the detail (and these guys certainly plan well) so it is no surprise that is has taken a couple of months of meetings, negotiations and going back and forth with menus before we finally got today’s decision. 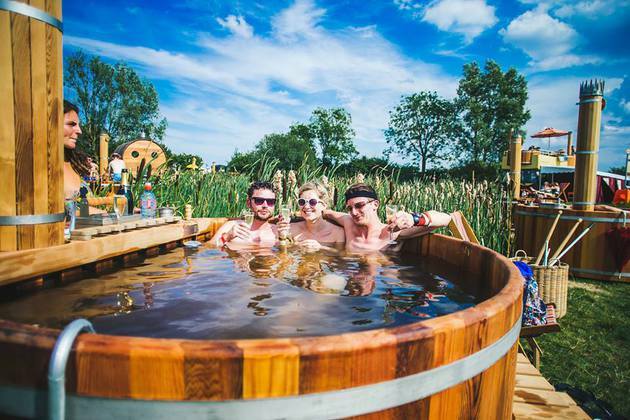 As a “VERY SERIOUS CATERING COMPANY” we are really pleased to be involved in what Secret Garden Bill as “A SERIOUS PARTY” and we literally can’t wait to spend the last two weeks of July catering for everyone at this exciting festival in their super-beautiful Cambridgeshire location. The latest adventure for the Red Radish tour catering team has seen our truck and mobile kitchen head off on the (very) long road east to a wonderful arena in Bucharest, Romania. It has to be said that it was with some trepidation that we packed our flight cases and sent off on the 2000 plus kilometer journey from our mainland European base in France. The weather had been kind in Cannes and we knew we were heading for some snow on what was just about our deepest catering trip into one of the old East European iron-curtain countries. 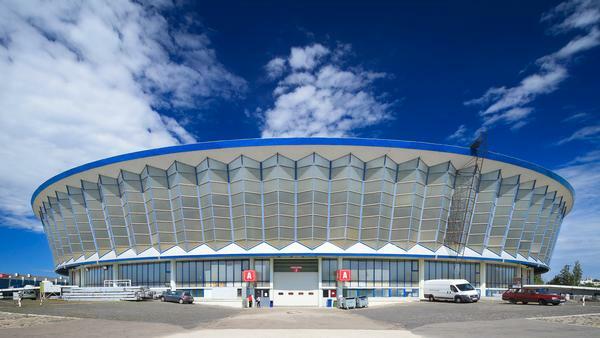 Our ultimate destination and the first venue on this leg of the tour was Romexpo which first opened in 1961, and boy were we excited. After a seemingly effortless trip through Italy, Slovenia and Hungary things started to get a little more complicated once we hit the somewhat bleak European border town of Timisoara. Whilst there was the obvious benefit of Romania joining the EU and us not having to deal with a laborious carnet, there were still the inevitable questions and queues as we explained where we were heading and why we had an entire catering operation and kitchen in the back of our van! Once through the border and on to the somewhat potholed roads we were absolutely amazed by the beautiful surroundings, fantastic scenery and lovely people. We loved Bucharest, the venue was great and the tour promoter, the aptly named ‘Wonderful Events SRL’, turned out to be one of the most helpful production crews we have ever worked with on tour. They simply could not do enough to help as we installed our mobile kitchens and set about finding our way around the Bucharest markets and cash & carry. It was a great gig and we can’t wait to go back and cater (or holiday) there again! Mulţumesc mult Alexandra, Dan and everyone at Wonderful Events! PS: Also, to set the record straight, in ten days we saw no more than half a dozen stray dogs, not one gypsy and never got robbed once! 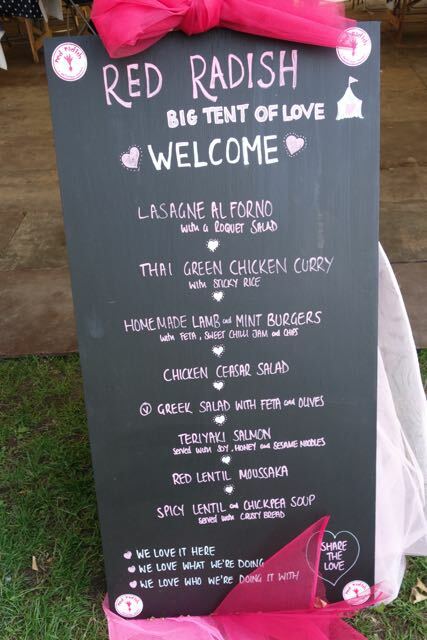 Happy to be back Crew Catering at Lovebox, Wilderness & Somersault 2015! We are delighted to have just been re-booked for this year’s crew and artist catering for the 2015 Mama Group Festivals. Last year was our first at Wilderness, Global Gathering, Lovebox and the exciting new Somersault Festival. Our journey with Mama saw our crew and catering trucks travel from one of Inner London’s most wonderful parks, down to the glorious Cotswolds and on to the beautiful wilds of Devon, and it has to be said that we loved every minute. 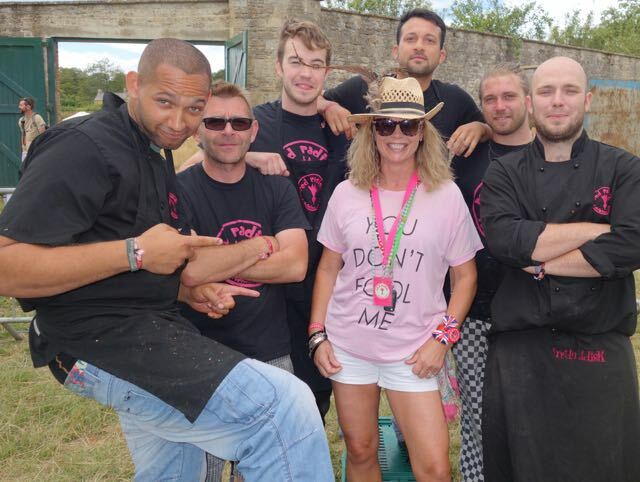 Having won the contract from their existing catering company Eatopia back in the spring of 2014, it was great to know such an established festival company were so pleased with our service and crew food that they did not even bother asking anyone else to quote for their catering this year. We reckon you can’t get much more of an accolade than that. Our hardworking team are all delighted and absolutely can’t wait to cater for their lovely crew again this summer. – Email info@red-radish.com or call 07532 427033 if we can help you!